Baritone Samuel Hasselhorn captured First Prize at the prestigious Queen Elisabeth Competition in May, 2018. His performances, recognized for his charismatic stage presence and stunning vocal ability, have been praised for offering “moments of emotion and pure musicality that will not soon be forgotten” (Crescendo Magazine). This season, Mr. Hasselhorn will joins the ensemble of the Vienna State Opera, where he will perform numerous roles. Other highlights of this 2018-19 season include appearances at the Bozar in Brussels, the concert hall of the Luxembourg Philharmonic, Theater an der Wien, DeSingel in Antwerp, and in the prestigious Camerata Musica concert series in Cambridge. 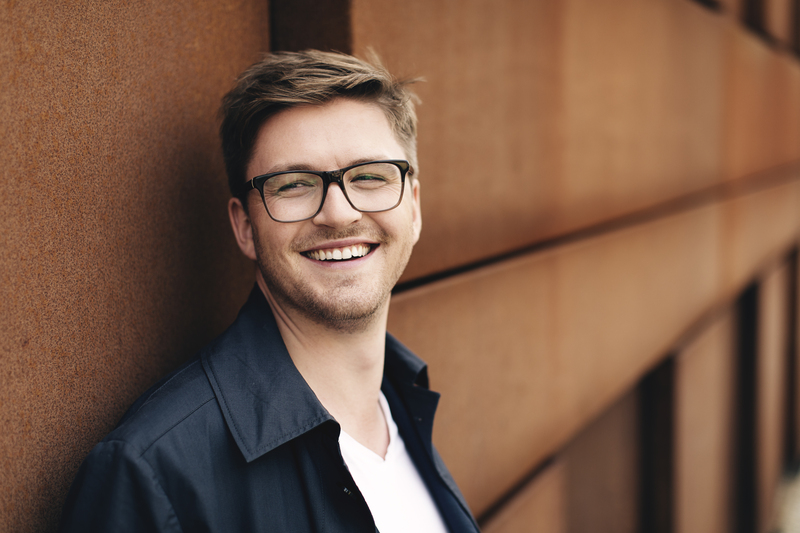 As First Prize Winner of the 2015 Young Concert Artists International Auditions, Mr. Hasselhorn made acclaimed recital debuts in Washington, DC and in New York in the Rhoda Walker Teagle Concert on the Young Concert Artists Series. He has also appeared in recital at Boston’s Isabella Stewart Gardner Museum, The Morgan Library and Museum in New York, Abbey Church Events in Washington State, the Port Washington (NY) Library and the Cosmos Club, the Buffalo Chamber Music Society, the Levine School of Music, the Mt. Pleasant Presbyterian Church, Mary Baldwin University, and as soloist with the Chamber Orchestra of the Triangle. Mr. Hasselhorn was a fellow at the Marlboro and Ravinia’s Steans Music Festivals, and sang at Carnegie Hall in Marilyn Horne’s 2015 “The Song Continues Series.” In addition to performing recitals in the U.S., Japan, Belgium, Luxemburg, France, and Germany, Mr. Hasselhorn has also appeared in the Gewandhaus Leipzig, at the International Händel Festival in Göttingen, Germany and at Notre Dame in Paris. 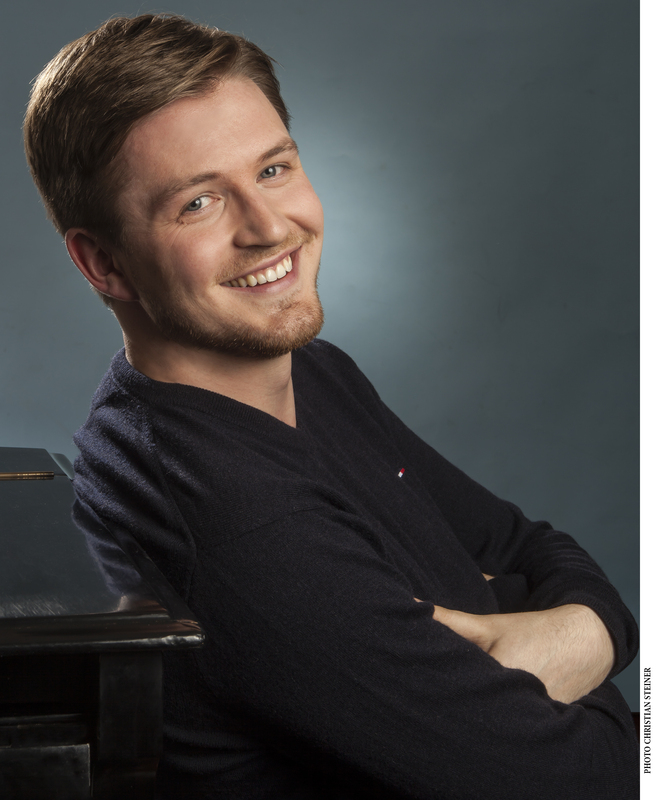 His first CD “Nachtblicke,” with lieder by Schubert, Pfitzner, and Reimann, was released on the Classicclips label. 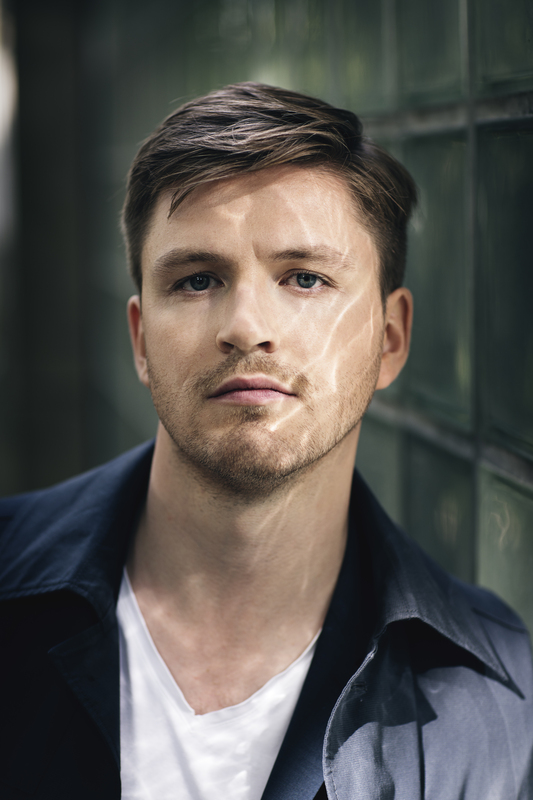 On the opera stage, he has performed the roles of Herr Fluth in Die lustigen Weiber von Windsor, Guglielmo in Cosí fan tutte, Aeneas in Dido and Aeneas, and sang the lead role in Der Kaiser von Atlantis by Viktor Ullmann with the Studio de l’Opéra de Lyon. 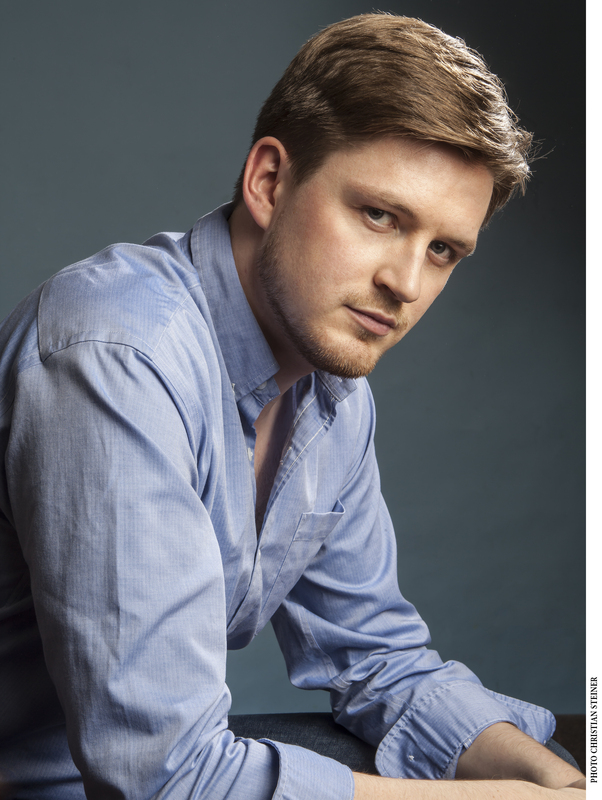 Most recently, he appeared as Masetto in Mozart’s Don Giovanni with l’Opéra de Lyon, and made his debut at the Leipzig Opera, in a ballet production of Carl Orff’s Carmina Burana. Samuel Hasselhorn earned his degree in Opera Performance from the Hannover Music School, which also included a year of study at the Paris Conservatory. 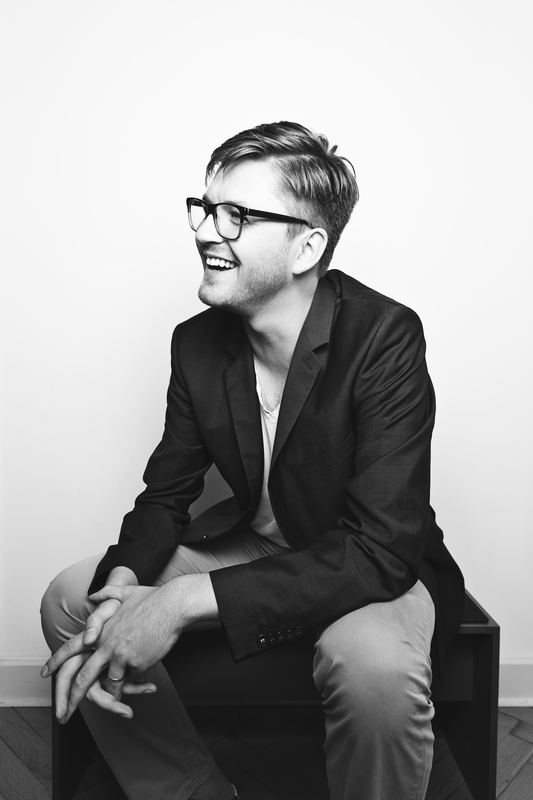 He has worked with Malcolm Walker, Marina Sandel, Jan-Philip Schulze, Susan Manoff, and Anne Le Bozec. 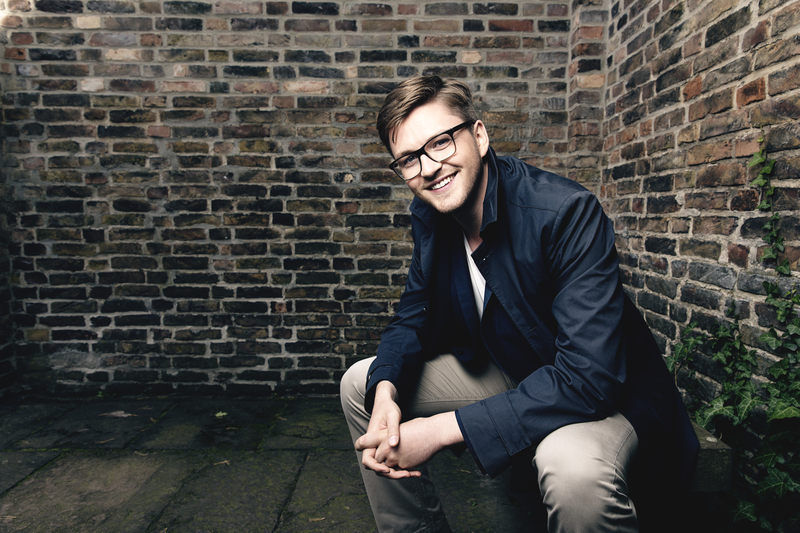 He has also participated in master classes with Kiri Te Kanawa, Kevin Murphy, Thomas Quasthoff, Helen Donath, Annette Dasch, Edith Wiens, and Martin Brauß. 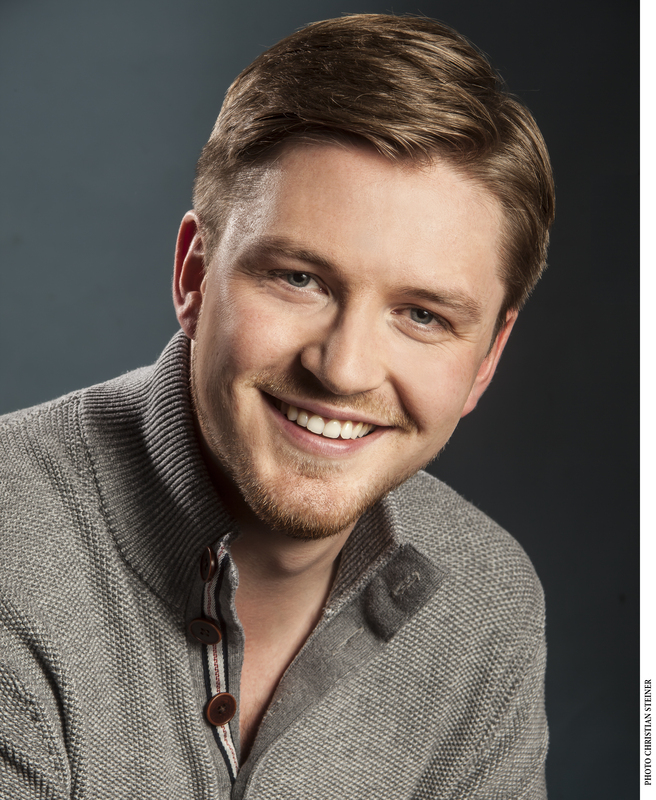 Mr. Hasselhorn has received grants from the Walter and Charlotte Hamel Foundation and the Gundlach Music Award, and has won the 2018 Emmerich Smola Prize of Germany’s SWR Young Opera Stars Competition, First Prize in the 2017 Das Lied International Song Competition in Berlin, Second Prize at the 2015 Wigmore Hall Song Competition, Third Prize in the Hugo Wolf Competition in 2016, First Prize in the 2013 International Schubert Competition in Dortmund, and the “Prix de Lied“ in the 2013 Nadia and Lili Boulanger Competition in Paris. He is recipient of the Barbara Forester Austin Fund for Art Song, and holds the Lindemann Vocal Chair of YCA.